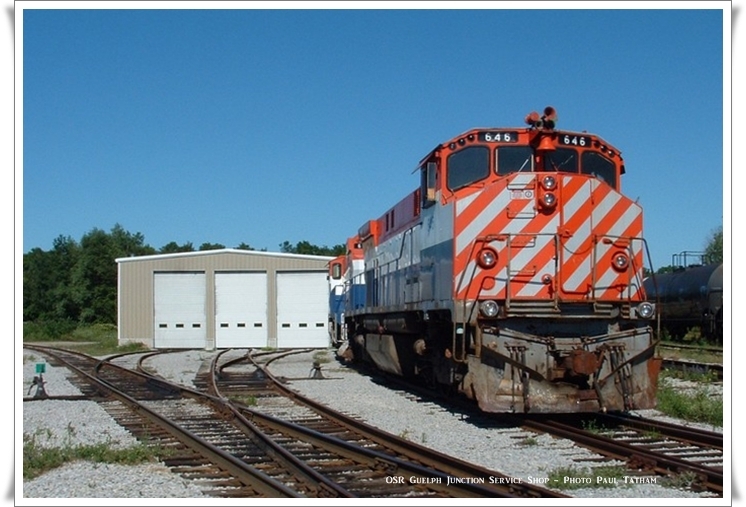 The Guelph Junction Service facilities were built in 2000 to provide service to equipment operating on the Guelph Junction Railway. They also do contract work for other companies. Services offered include : Training facility for George Brown college student conductors.